Out of Water? —> Need Pump Service? 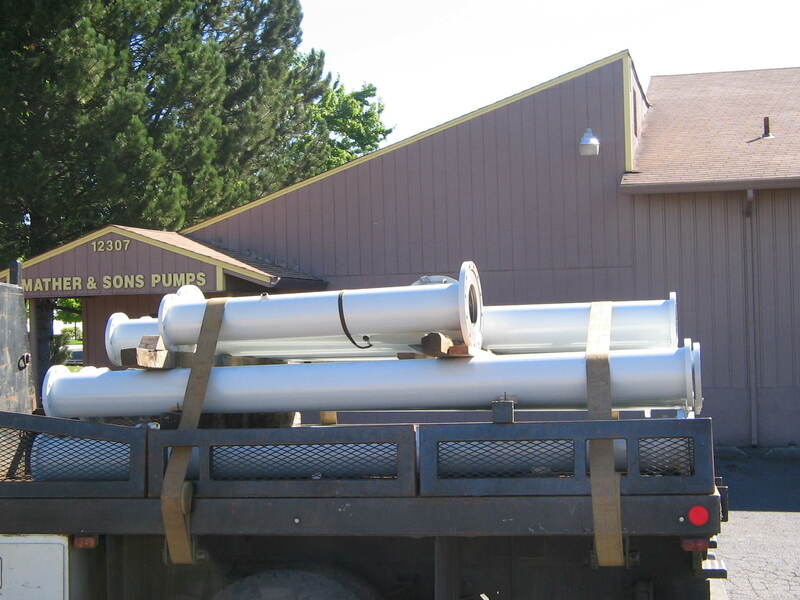 Few other pump suppliers back you with the comprehensive pump services we offer. For us, it’s all about taking care of our customers, making sure the job is done right, and adding as much value as possible. We know that when your interests are taken care of, so are ours. 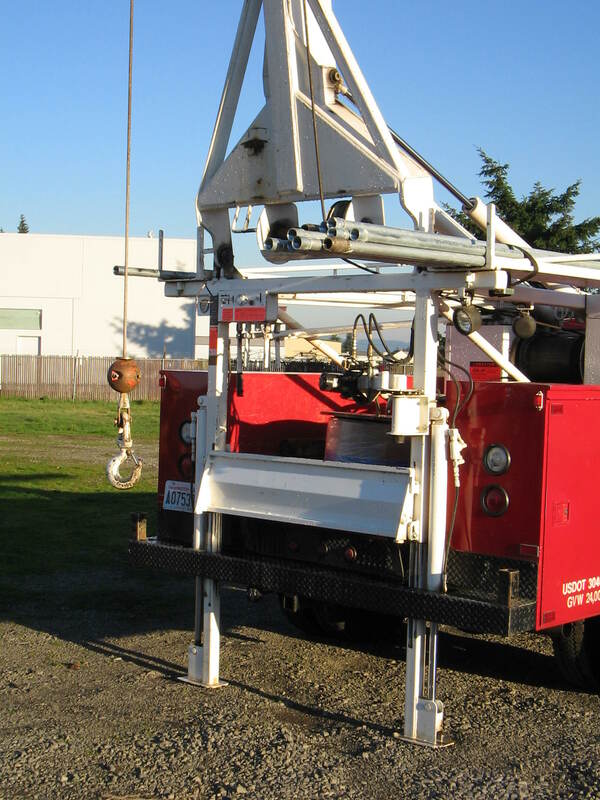 With that in mind, we offer the following pump services – whether used individually or in combination – to meet your specific needs. Our start up service sets us apart from the competition!!!! 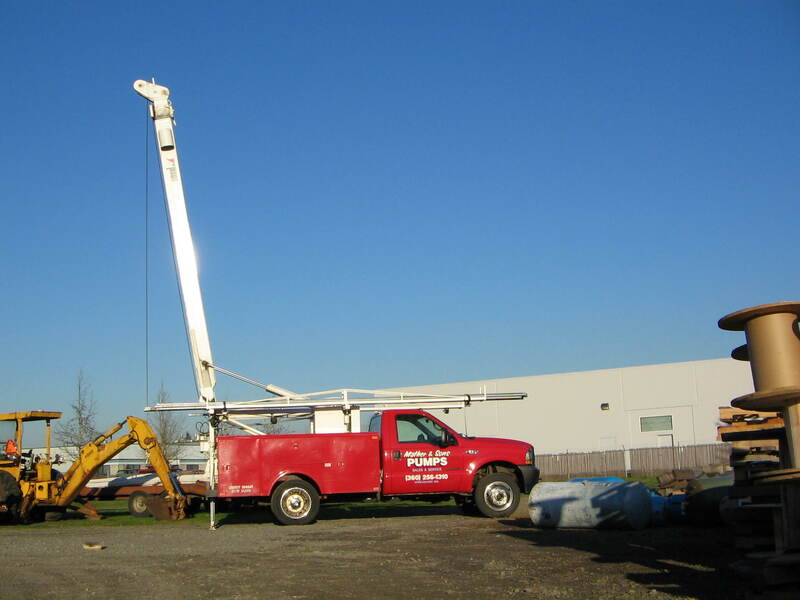 We include start up complimentary on major municipal & industrial equipment we install. We have a unique, system wide, understanding of your pumps, electric motors, valving, tanks, vfd’s, controls, electric theory, and fluid dynamics. This understanding greatly helps when starting up complex critical systems. After all, they don’t call it a system for nothing. Everything works together…or it doesn’t work!